Let's talk about diving and dive computers! All Shearwater products are designed and manufactured in Vancouver, Canada, in our certified ISO 9001-2015 compliant facility. Our products meet international standards as required by CE, FCC and IC. 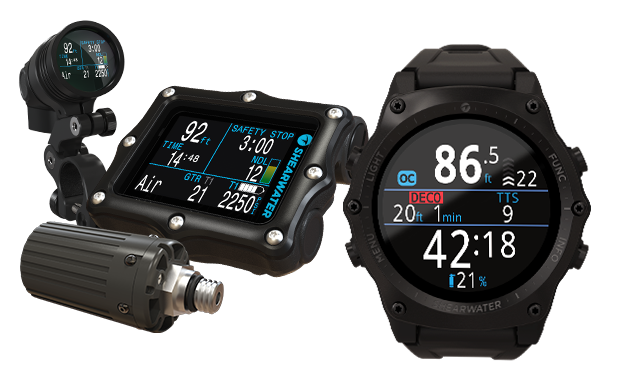 Click here to learn more about our popular dive computers that many divers love.